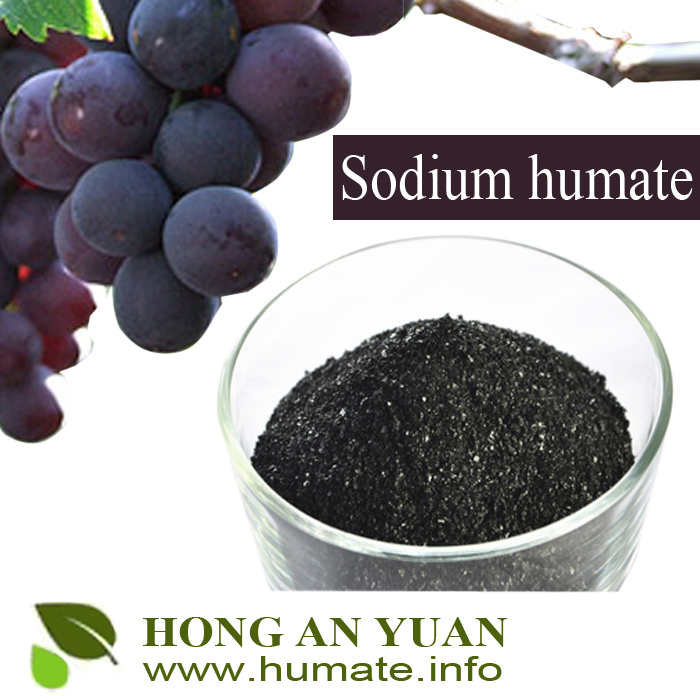 Sodium Humate is a high polymer heterogeneous aromatic hydroxyl carboxylic acid salt. It is powder solid of black with slight metal color. Soluble in water. It comprises many active function groups of hydroxyl carboxylic acid salt and so on, and has the multi-functions of ion exchanger absorption completing chelation flocculation dispersion and adhesion and so on. 2.High quality based on reasonable price. 3.Soil conditioner or base fertilizer. 4.Eifficient logistics and timly delivery. 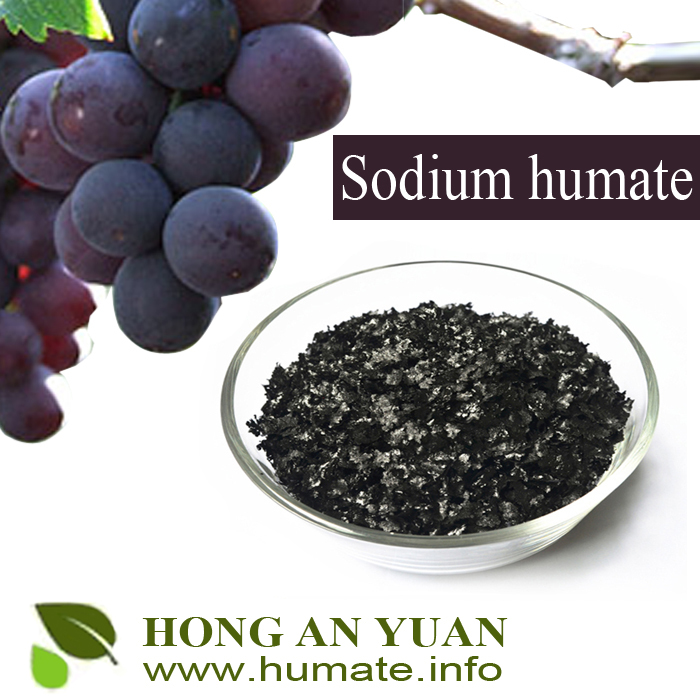 (1)Used as chelate reagent and main raw material of organic fertilizers. (2)Used as plant growth stimulin. (3)Used as water-retaining agent for fighting frought. (5)Prevent corrision of plant fruits. 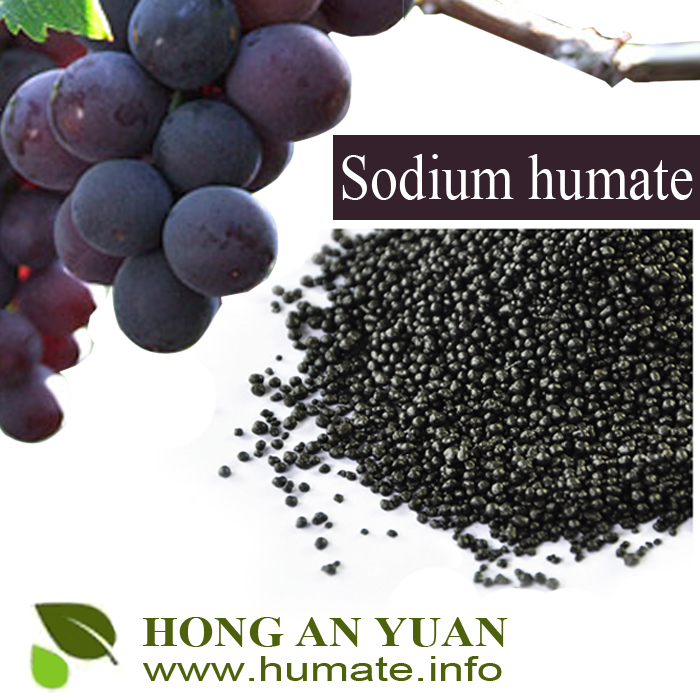 (6)Used as additives for animal feed. 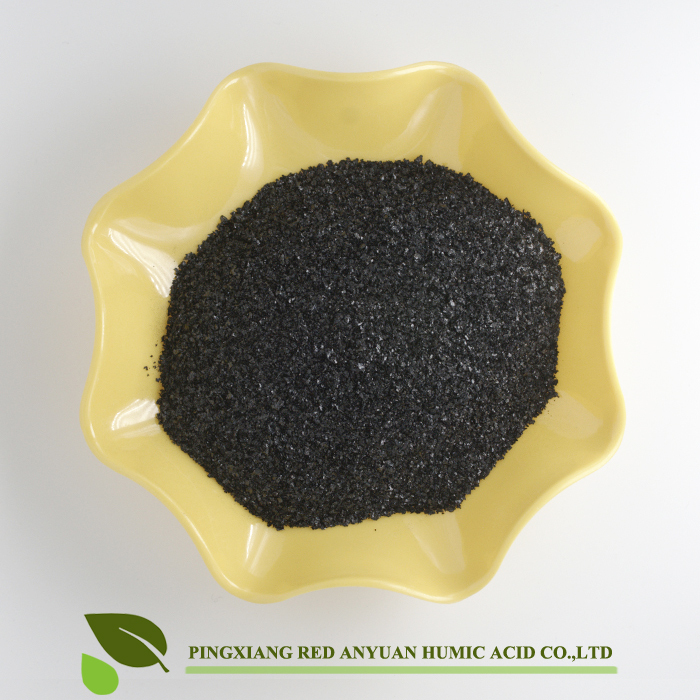 (2)used as boiler antiscaling compositon and water quality stabilizer.